Dr. Micah T. Richeson is a 3rd generation Chiropractor who has been practicing Chiropractic Medicine since August of 2000. 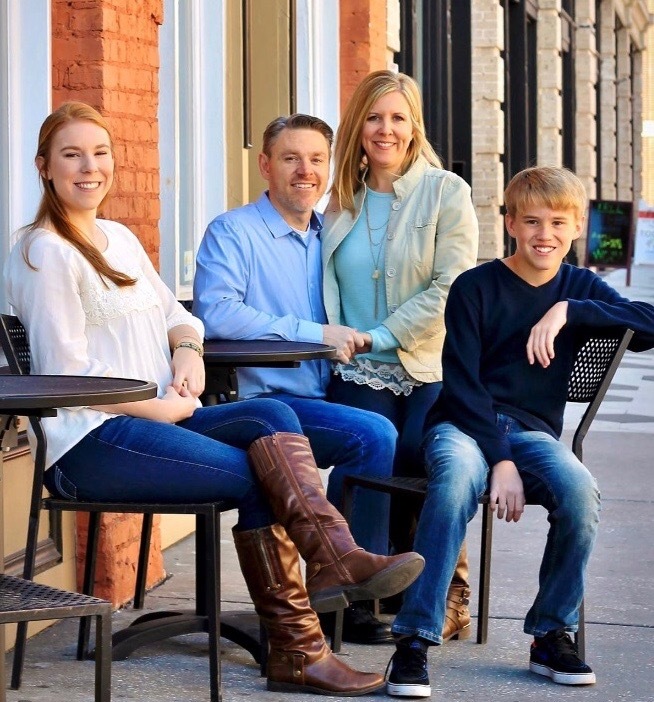 For the first eight years he was an associate doctor with his father and two brothers in Gainesville, Florida. In October of 2008 he moved down to Tampa and opened his own practice, Cypress Creek Chiropractic and Wellness in Wesley Chapel. He wanted to follow his true passion and dream which is to have his own Family Practice, focused on a whole body approach to Wellness and Nutrition. 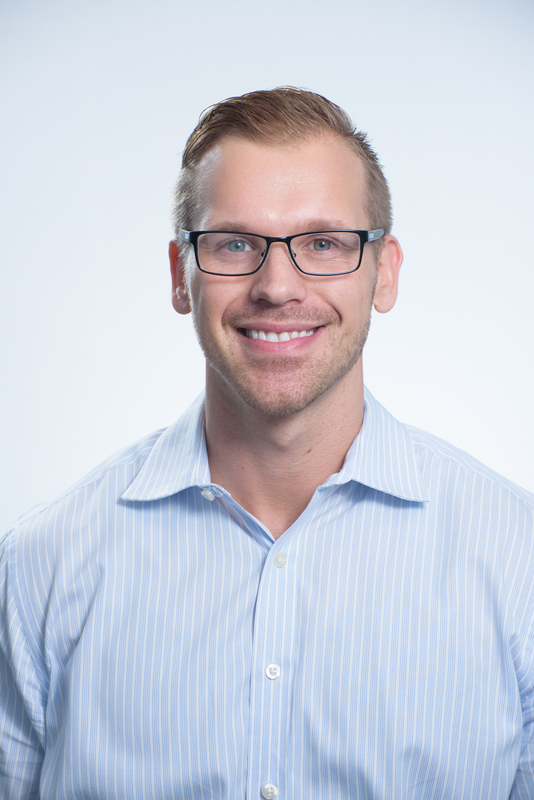 Dr. Matt Eichler is originally from a small town in southern Michigan, where athletic success developed in him a strong passion for health, wellness, nutrition, and other strategies that lead to better mental and physical performance. He attended Saginaw Valley State University in Saginaw, Michigan where he completed a Bachelor of Science program in exercise science, and minored in biochemistry. He then attended Palmer College of Chiropractic Florida, in Port Orange, FL to begin his doctorate program. While in attendance at PCCF his passion for health, kinesiology, fitness, injury prevention, nutrition became even stronger as his knowledge base expanded. Completing the program in 2014, Dr. Matt has now been serving the Tampa Bay area for 4 years. He has completed extensive post-graduate course work in biomechanics, movement analysis, athletic injury management, myofascial work, nutrition, and is always hungry for new knowledge to better serve his patients. 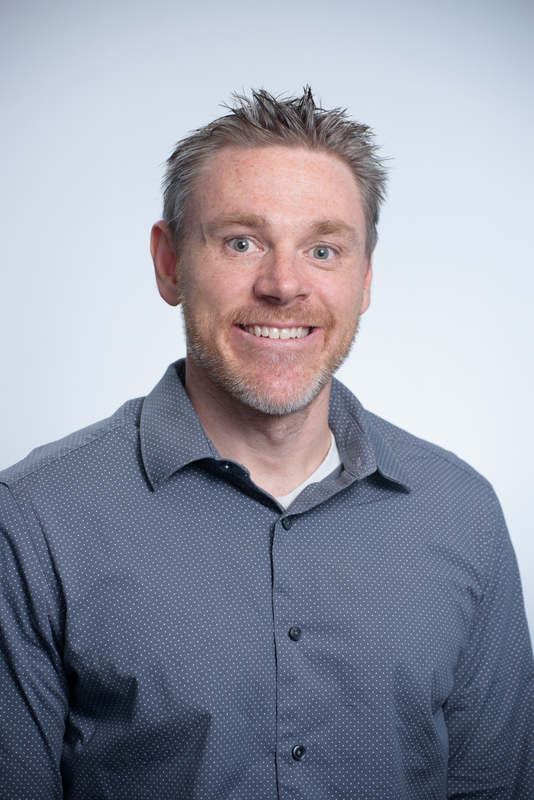 Dr. Matt says “I treat every patient as if they are family, because people deserve that type of time and attention in this constantly evolving, changing, and confusing health care environment. It is a true honor to be able to do the things we as chiropractors do. I look forward to a long, happy, and healthy career providing these services, and watching people get well”.